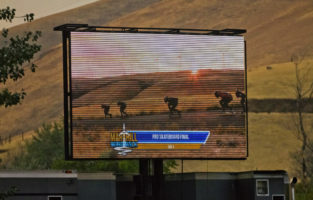 Maryhill Windwalk hosted the IIDA – International Inline Downhill Association's 2017 North American Championship at the infamous Maryhill Loops Road. This week's #WindwalkWednesday presents DOWNHILL INLINE racing! We invite the world's inline riders to start practicing their tucks and join us in competition at Maryhill Windwalk 2018!